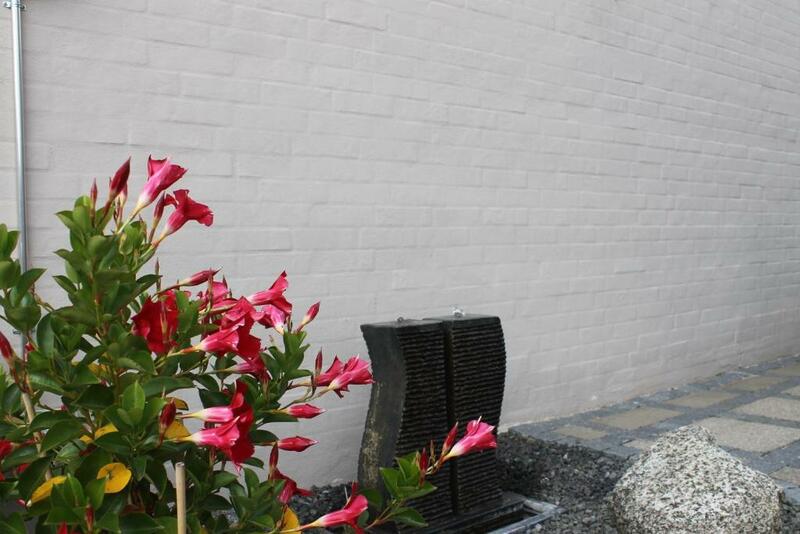 Lock in a great price for Luxury Apartments Odense – rated 8.7 by recent guests! 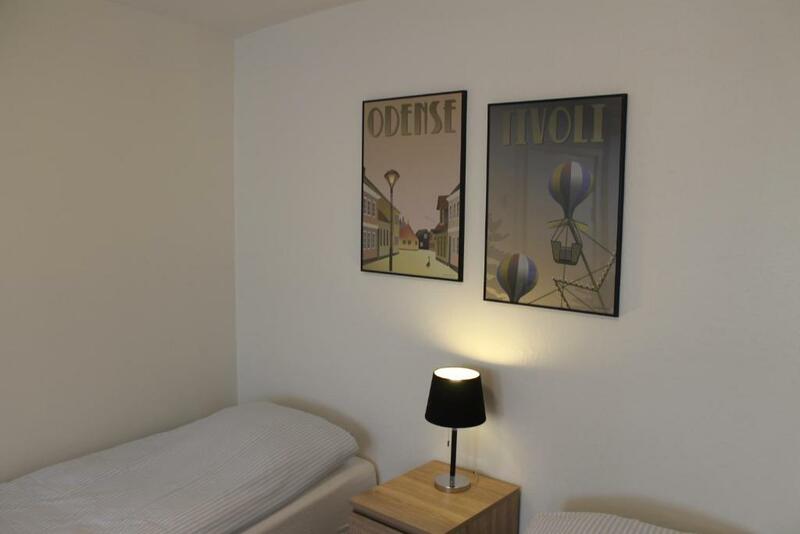 Luxury Apartments Odense is 0.6 mi from the city center and Odense Train Station and 0.9 mi from the Hans Christian Andersen Museum. Facing a side quiet street, a supermarket, shops and restaurants are nearby. WiFi and private parking are free. 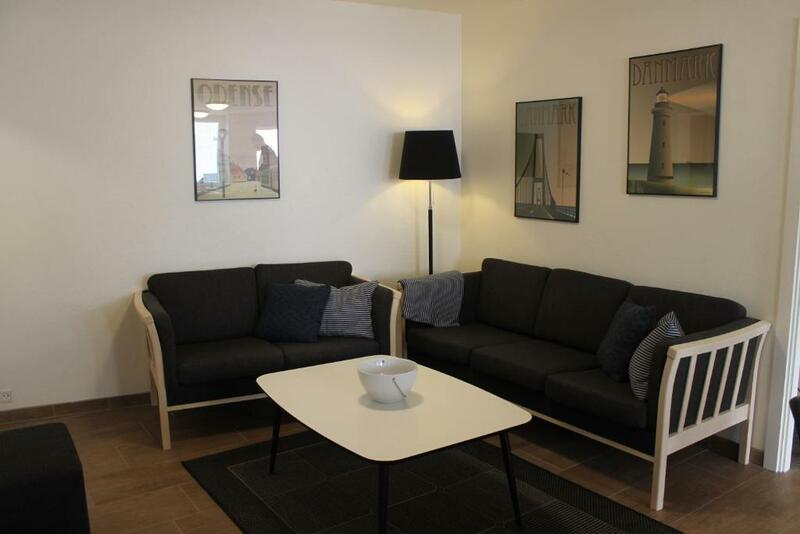 Apartments at Luxury Apartment Odense all feature a kitchen, a living room and a private bathroom. A TV is provided in all apartments. 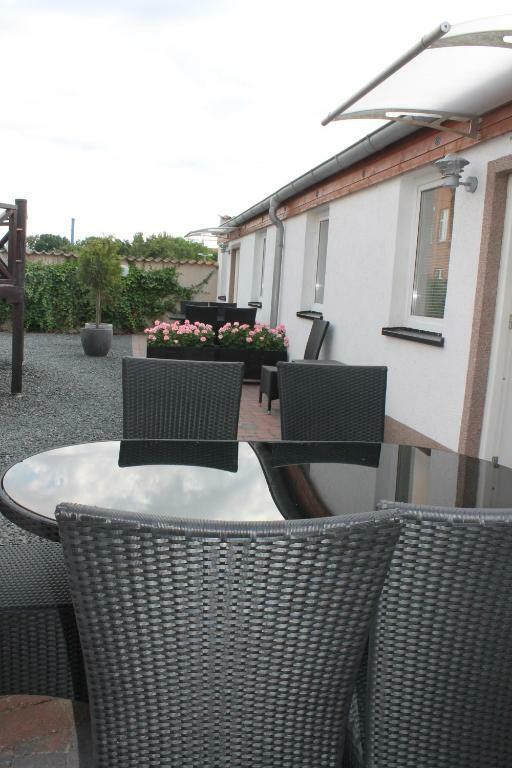 The garden and terrace provide a place for relaxation, and guests can enjoy access to a barbecue. 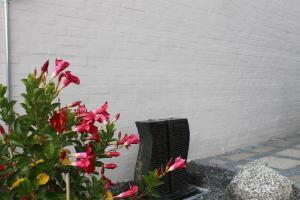 When would you like to stay at Luxury Apartments Odense? 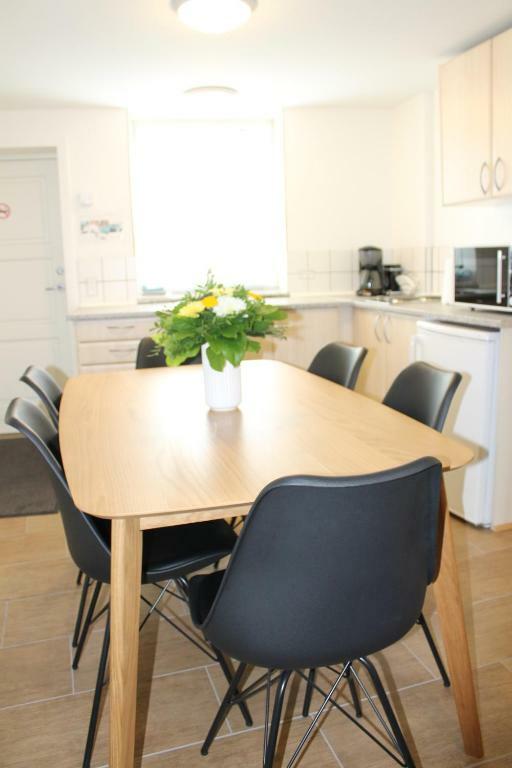 This studio is suitable for 1 or 2 guests. 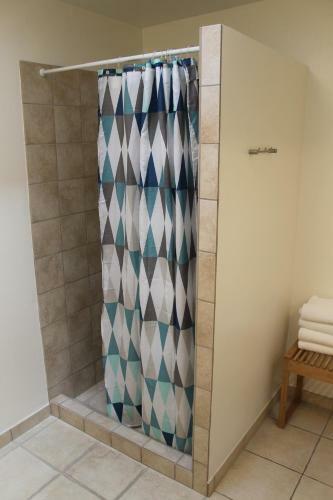 It has a kitchen, a private bathroom and access to a yard. The studio comes with a flat-screen TV and free high-speed WiFi. 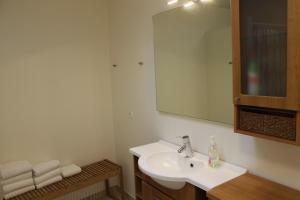 This apartment of about 45 square yards features a kitchen, dining room, living room and private bathroom. Guests can relax in a yard with a barbecue. The apartment also offers a smart-TV. This apartment of about 55 square yards features a kitchen, dining room, living room and private bathroom. Guests can relax in a yard with a barbecue. The apartment also offers a smart-TV. This apartment has a kitchen, a dining room and a living room, as well as 2 bedrooms and a private bathroom. The apartment is around 70 square yards. Guests can relax in a cozy yard featuring a barbecue. 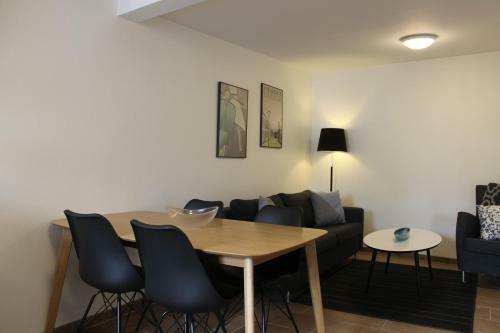 The apartment offers a smart TV and free high-speed WiFi. A supermarket is nearby. Hyggeligt overnatningssted i det hyggelige Skibhuskvarter tæt på resturanter,cafeer,butikker samt indkøbsmuligheder. Ligger godt 1 km fra Odense centrum i en rolig sidegade. House Rules Luxury Apartments Odense takes special requests – add in the next step! All older children or adults are charged DKK 110 per person per night for extra beds. Please let Alberte Bed & Breakfast know your expected arrival time in advance. When booking more than 5 nights, different policies and additional supplements may apply. 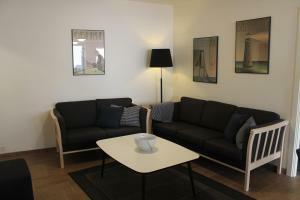 Please inform Luxury Apartments Odense of your expected arrival time in advance. You can use the Special Requests box when booking, or contact the property directly using the contact details in your confirmation.